One of the most common equine responses to any sort of injury that causes discomfort or pain is a loss of appetite. Divide horse feeds into as many small meals as possible and consider adding a small amount of sugar beet, grated apple or carrot, mint or garlic. Fenugreek, a spice with a strong ‘curry’ aroma may also be helpful and was in fact ranked as number 1 preferred flavour by horses in one study. 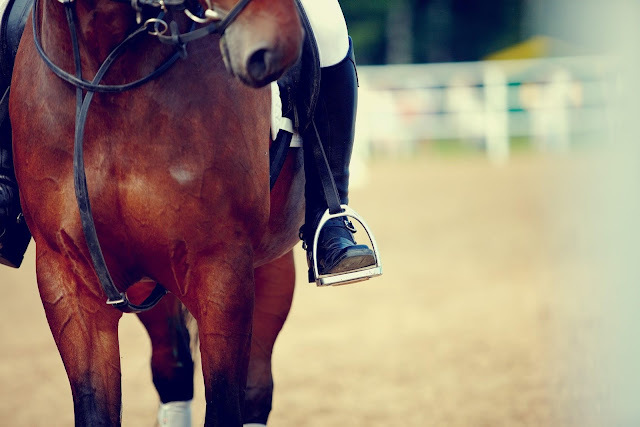 If the injury occurs mid-competition, your horse will no longer need the high energy concentrates he may have been on. However, dietary changes should be managed carefully. The horse’s digestive system is delicate and sudden changes upset the microbial population of the gut and may lead to conditions such as colic. Whilst forage may provide ample calories for the resting horse, it is unlikely to provide suitable levels of vitamins, minerals and quality protein, making balancers the ideal option for those able to maintain weight easily on forage alone. If additional calories are required, choose fibre based feeds that are low in starch and sugar. Avoid all mixes and introduce new feeds gradually. Forage is essential for maintaining gut health and may well meet or even exceed your horse’s energy (calorie) requirements at rest. Ad-lib forage is ideal but unfortunately not always practical for good doers. Try dividing hay/ haylage between several, double netted, small holed haylage nets to help extend eating time and do not restrict total forage intake to less than 1.5% bodyweight (dry matter) per day. Due to the higher moisture content, you need to feed approximately 20-50% more haylage than hay to ensure suitable fibre intake. Grazing muzzles, strip grazing or turnout out on bald paddocks may be helpful for good doers on field rest. A loss of muscle tone or topline is to some extent inevitable for horses on long periods of rest and should not be mistaken for a loss of fat. Body condition score your horse regularly, aiming to maintain a score of 5 out of 9. Stabled horses may box walk , weave or crib-bite to relieve boredom and this can exacerbate their injuries. Keep them occupied by adding chopped fibre to feed buckets to help extend eating time and feed ad-lib forage wherever possible. Horses are meant to eat small amounts almost continuously and have both a physiological and a physiological need to chew. Snack/ treat balls filled with ‘High Fibre Cubes’ can also be a great boredom buster. If your horse is a good doer you may need to limit the quantity or adjust his hay/ haylage ration accordingly (some cubes can be used a full or partial forage replacer). 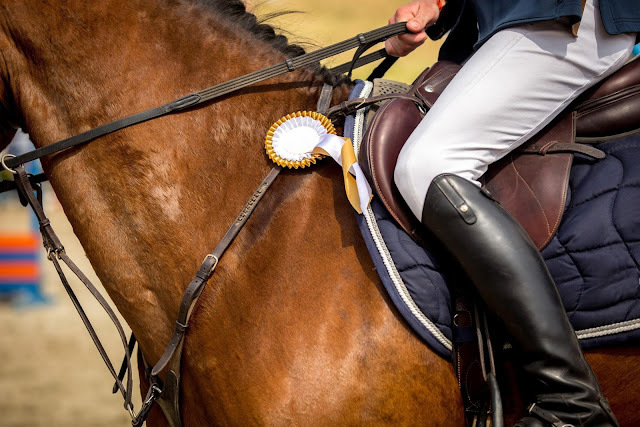 For further advice on tailoring a diet for your injured competition horse or for more information on the right supplements to use, contact the experienced and respected horse feed specialists at Spillers.